Home / Main / News / Here we are! Our T Shirt available!!! Here we are! Our T Shirt available!!! 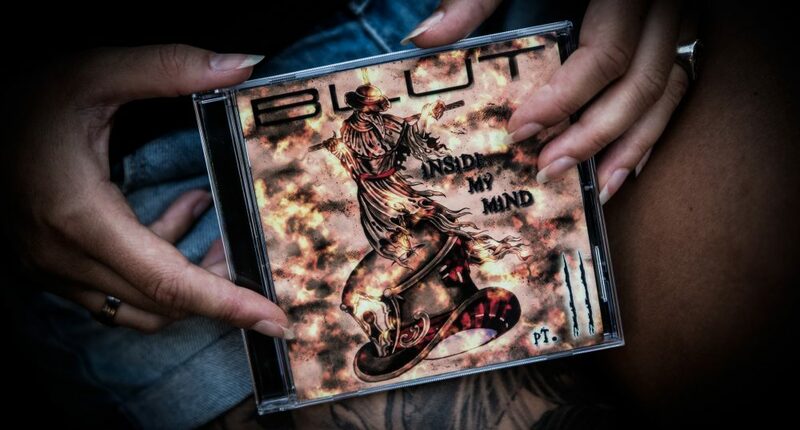 HELLO BLUT friends!!! 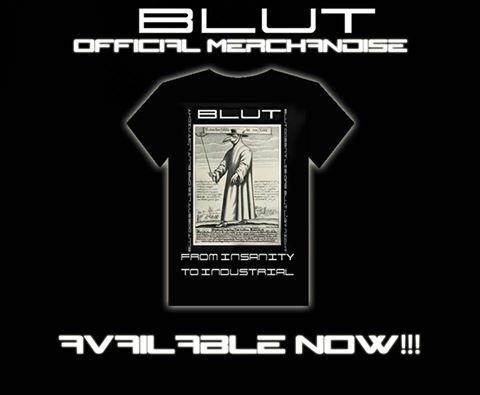 The new Plague Doctor T Shirt are now officially available! You can choose between the normal version or the girlie, both available in M, L, XL and XXL sizes!!! Join the Blut family!!! For order it, follow the white rabbit untill our shop and make your choise… Obviously your size.